This is a two day trip along coastal California. Its mostly places to see, rather than things to do, and in hindsight could have been more of the later if we had more time to spare. 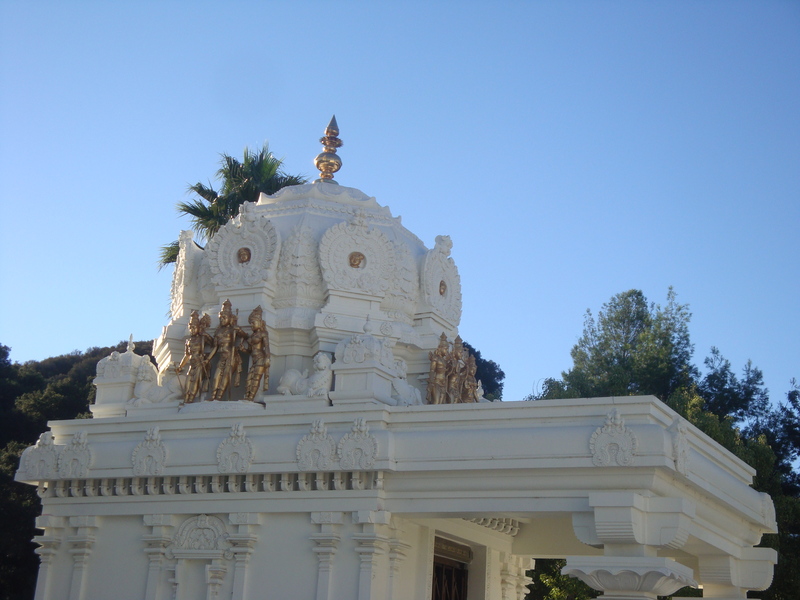 We started the first day with a quick visit to the Malibu Hindu Temple. This is a beautiful temple and the drive going up to the hill is scenic too. We bought hot breakfast which they sell at the temple, and had it on one of the beaches in Malibu, appreciating random presumably aspiring actor dudes peeling themselves out of their wet suits. 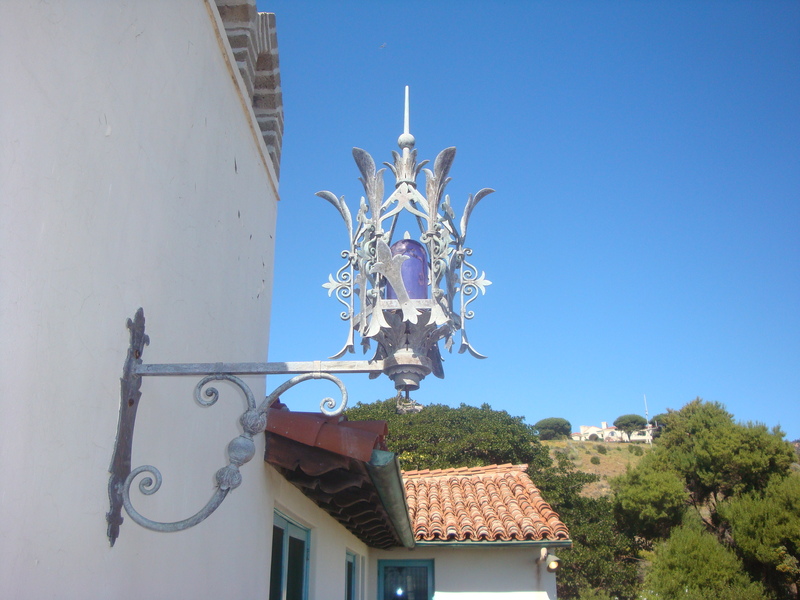 The Adamson House is a historical landmark with great details, right from the lamps and the filigree on the curtain rods to the Malibu tiles, lots of them, lining every wall. It is simply charming and literally transports you back in time. Photography is not allowed inside so you will have to trust me on this and check it out yourself. The house has such a personal touch and in fact, I was surprised that I liked it more than a castle we saw the next day. 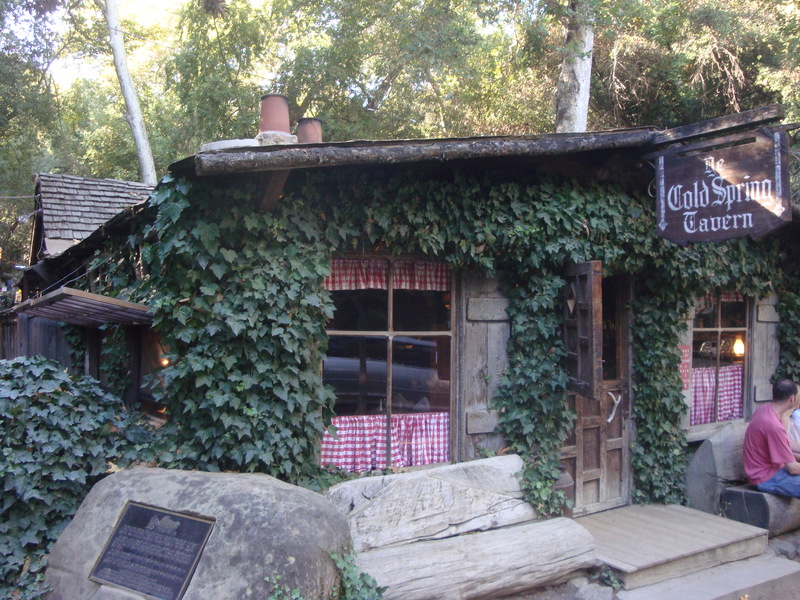 We chose the Cold Spring Tavern huddled in the Santa Ynez mountains for lunch. Note to my future self: always, always choose nice lunch and dinner places beforehand. Local eateries are a great way to discover the environment of a place, that is, if you don’t go to generic places like Starbucks (oops I did and I will) and Jack in the Box (sheesh! never). 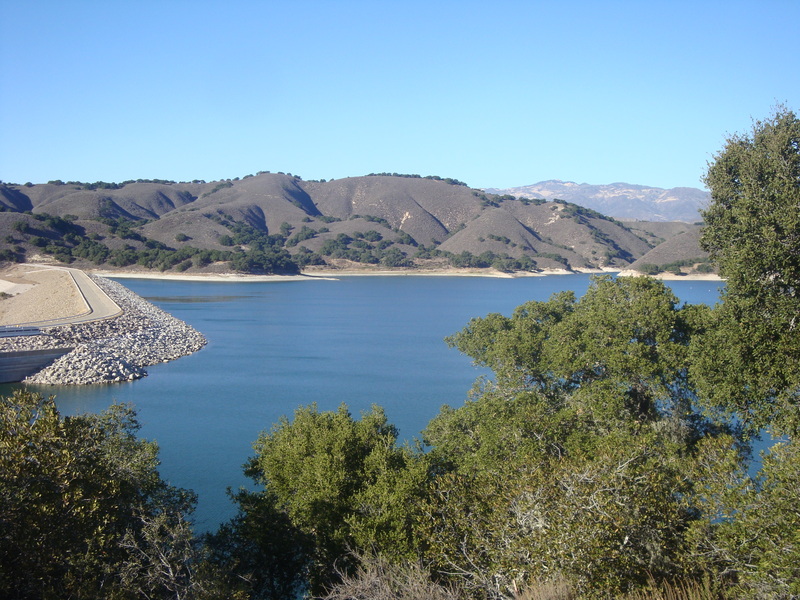 We then made a short stop at Lake Cachuma. The plan was to do the Shoreline trail before sunset, but boy were we tired already! R’s discovery of a dent in his car coincided with the sun’s descent and all was glum for a while. 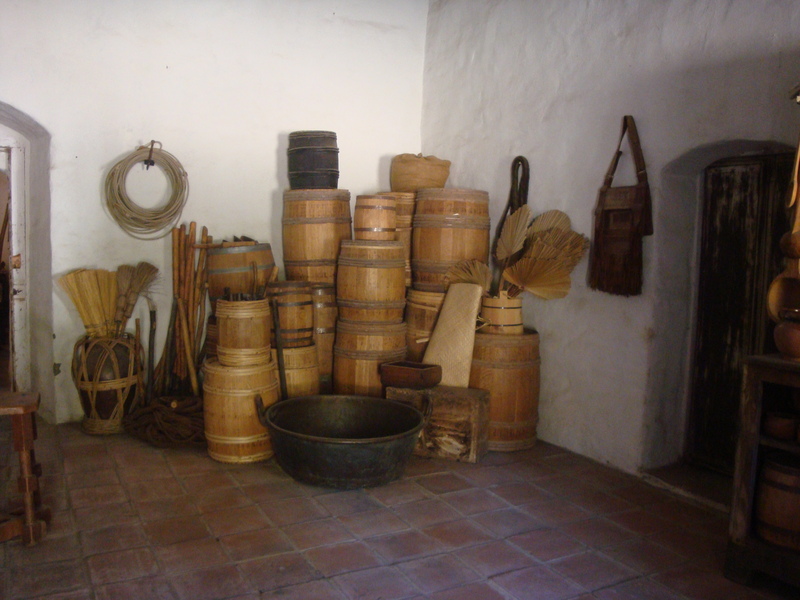 The road from Solvang up to Lompoc is lined with ranches and wineries. We entered the sleepy town of Los Olivos looking for Los Olivos Wine Merchant and Cafe and didn’t see a single light on, except for this cute little restaurant with their festival lighting already in place. It was so quiet and out of the world-ly! Don’t miss this place if you end up going to Los Olivos for whatever reason. 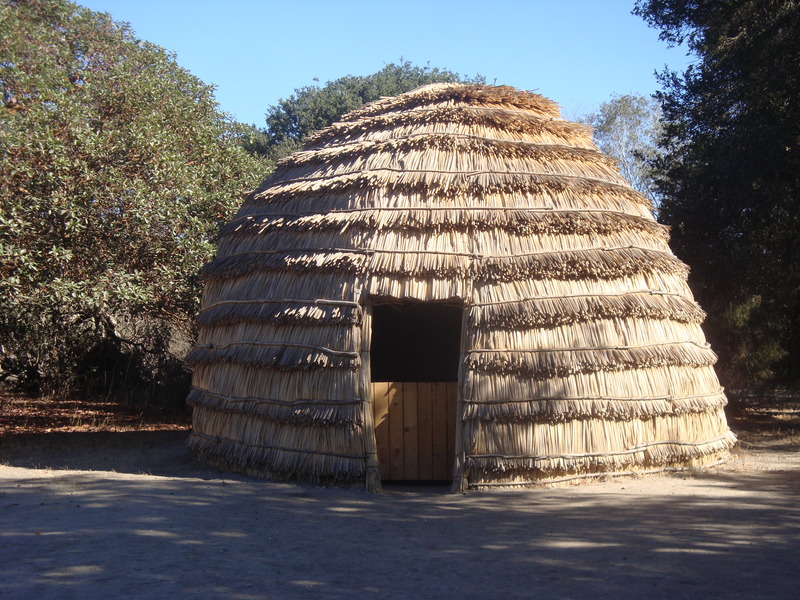 The next day we went to the Purisima Mission State Historic Park which is a little further up north after Lompoc. 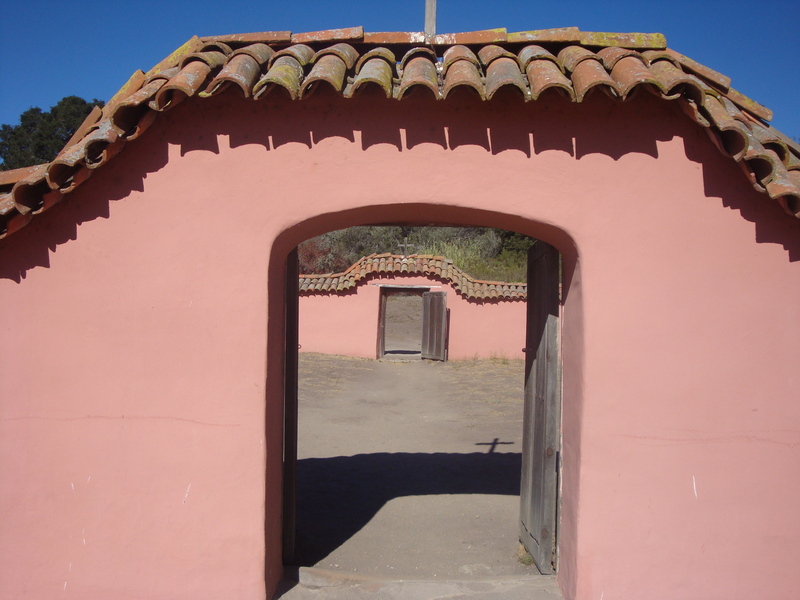 A three mile trail covers the mission and surrounding buildings. 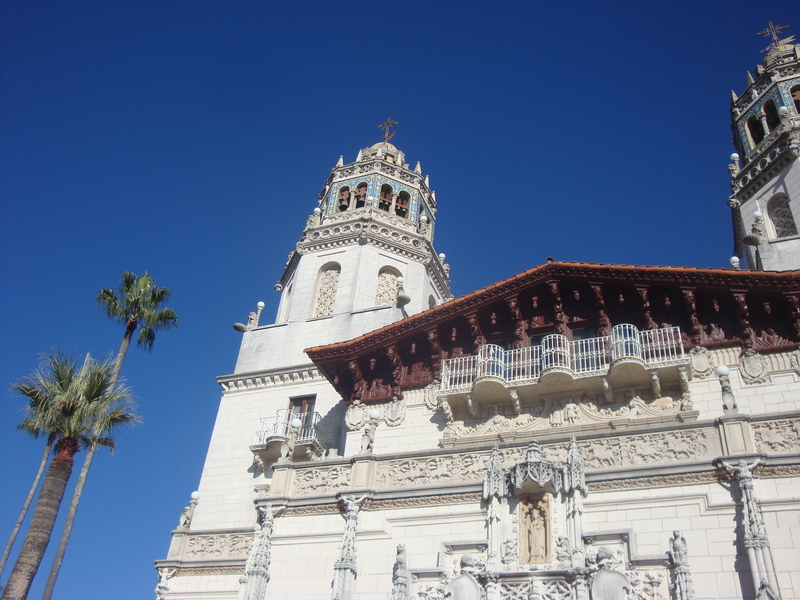 Hearst Castle which was known simply as ‘the ranch’ by William Hearst, the publishing tycoon who owned it was next. 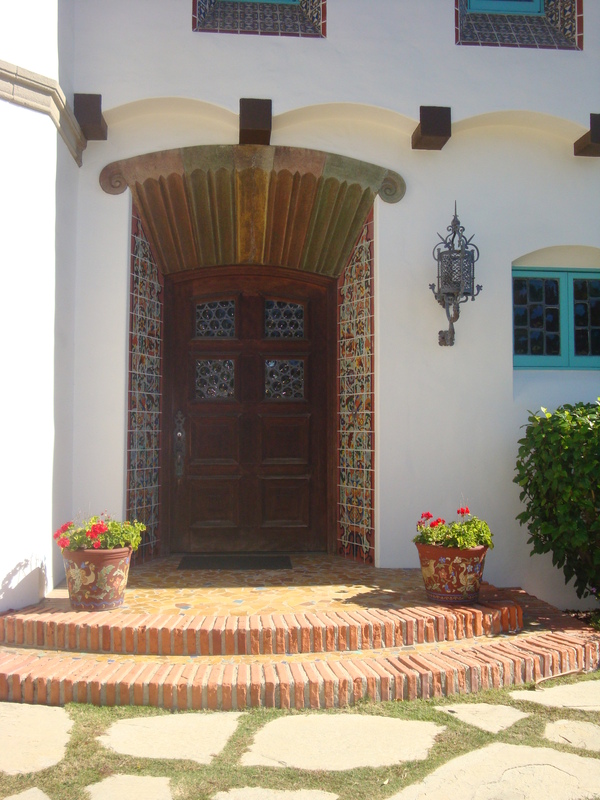 I found it really inspiring that it was designed and executed by a female architect, named Julia Morgan and this was in 1928. 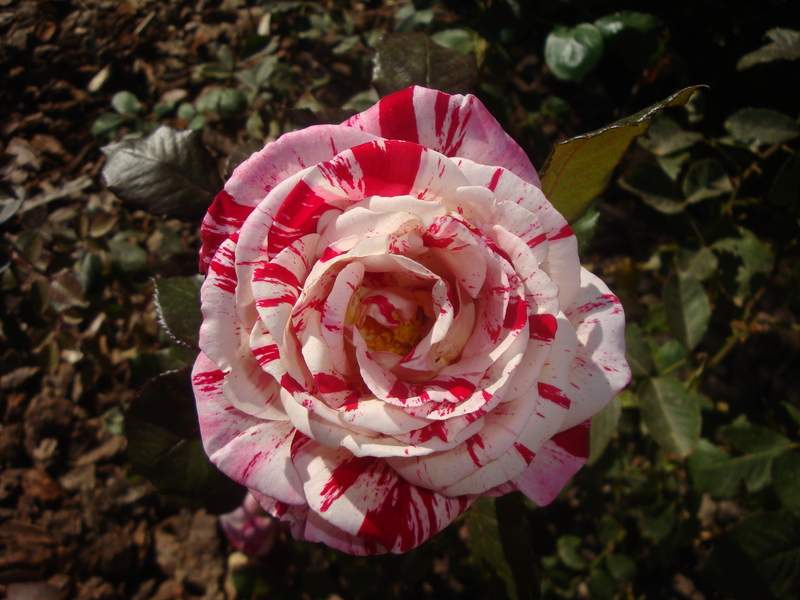 Its a nice idea to go to an American castle once. Only after this did I care to find out, in fact there are quite a few ‘castles’ in the US. You should see if there are some near where you live ! 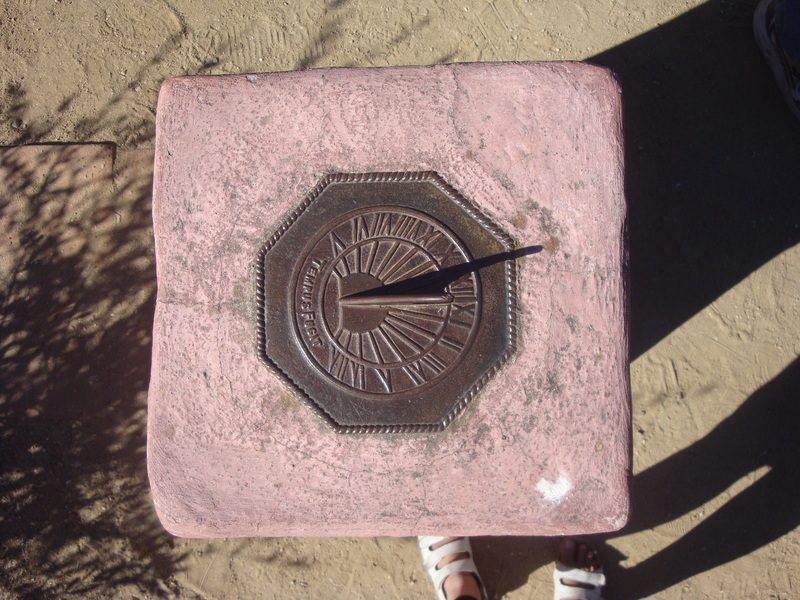 The original plan was to go to Guadalupe dunes to catch the sunset. Scenes from Pirates of the Caribbean 3 were shot in these dunes. Since there was no way we were going to make it before dark, we stopped at Pismo beach instead. The Guadalupe state park closes at 6:30 pm by the way, for future reference since the website doesn’t say that. At Pismo beach we saw the lovely sunset and lots of birds. 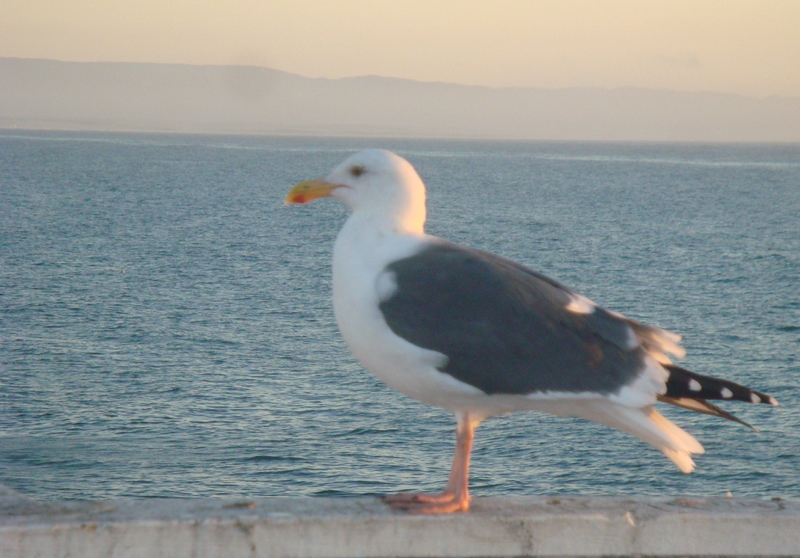 And here is my best attempt to take a picture of a bird up close, contemplating on the pier. Never mind the ones in flight. They tend to fly away so quickly.